Clear C2 is a global enterprise management company offering a vast suite of integrable products and services for managing all aspects of back office and front office business operations, from data architecture to CRM, sales and marketing automation. 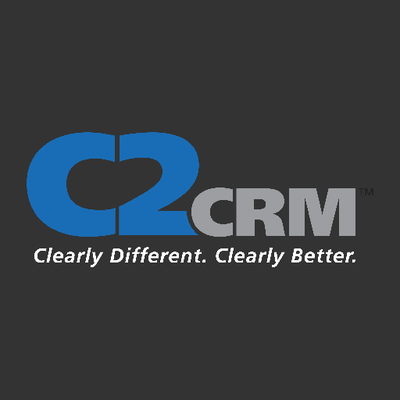 C2CRM is a browser-based CRM solution designed to help mid-sized companies improve productivity, save costs, increase sales and profits, and build strong customer relationships. C2CRM consists of several modules that span five solution sets: Relationship Management, Sales Management, Customer Service, Marketing Management and Business Intelligence. The Business Intelligence platform (BI) provides reports, analysis, dashboards and scoreboards empowering users to independently explore, analyze, visualize and share data.